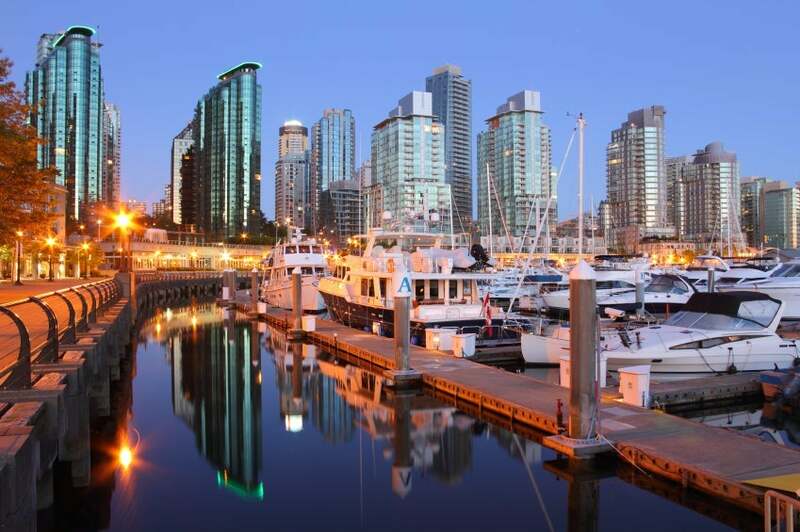 This urban renaissance known as Yaletown is densely packed with modern high-rise condos and converted warehouses surrounded by beautifully maintained parks, stunning water views and a fresh-upbeat atmosphere anywhere you go. Today, Yaletown holds a high reputation of being the one of the hottest neighborhoods in Downtown Vancouver, where everyone wants to live. It is home to many of the city’s trendiest restaurants, bars and night spots, hip shopping boutiques, and celebrity haunts. The majority of homes in Yaletown are apartments and condos. The rapid development of the last 10 years means that most high-rise condo complexes are thoroughly modern and typically offer amenities like indoor gyms, pools, and theatre rooms. You will find that anything you need is right around the corner including a popular, trendy boutique hotel. 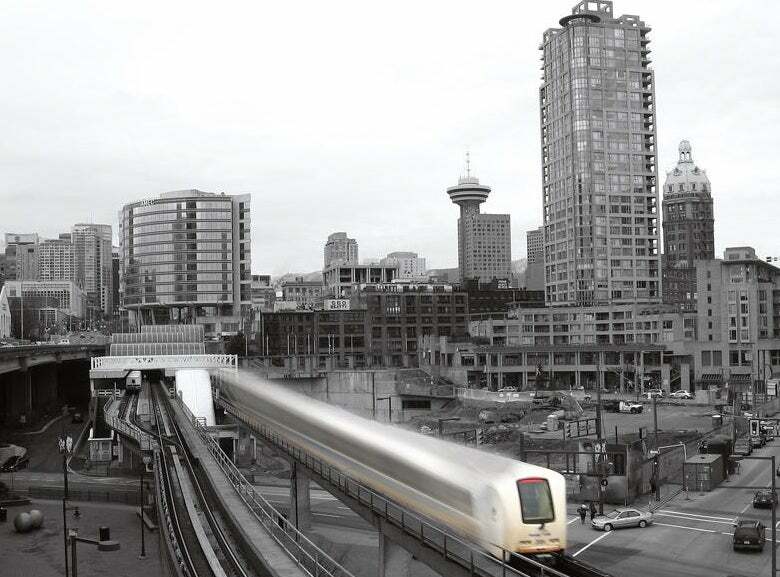 In terms of accessibility, the new Canada Line which is located right in the heart of Yaletown will take you directly from the airport, all the way out to the suburbs in no time at all! The convenient Aqua Bus is stationed at various stops surrounding Yaletown’s marina and will take you all over false creek including Granville Island and Science World! Yaletown has made it so simple to get around, that you don’t even need to own a vehicle! 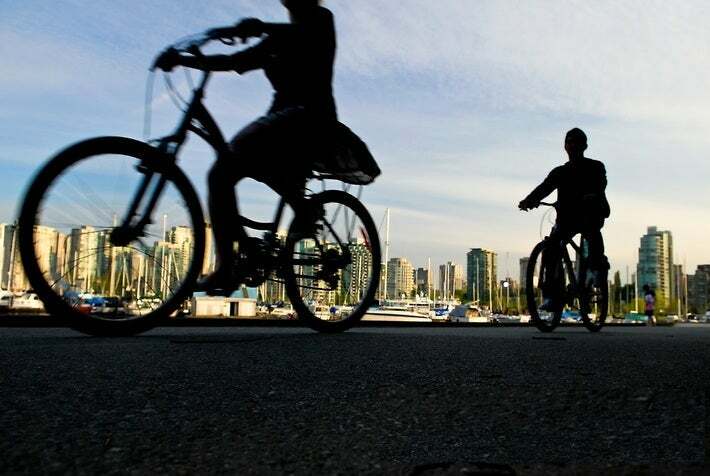 Residents of Yaletown can enjoy healthy living to its full potential. Yaletown residents love their yoga mats, gyms and organic grocery stores. 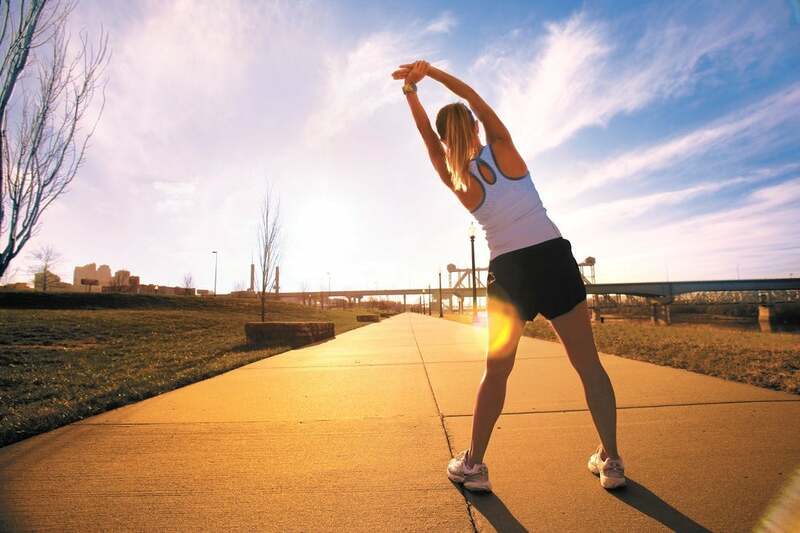 From running the seawall, to participating in outdoor recreational programs in the park, it is very easy to become active while living here. 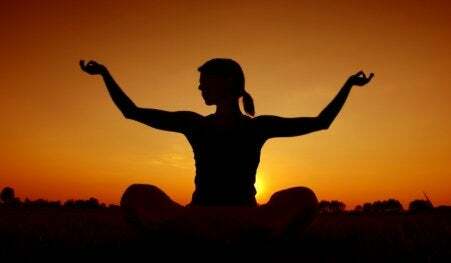 A beautiful lifestyle takes place right outside your door step! Whatever your lifestyle may be, one thing is for sure, Yaletown is the place for you. Whether you are a young professional living on your own, or a family who has just moved into town; you will find it very easy to call Yaletown your home.